A comparison of two popular Klon Clones. Both small and affordable. 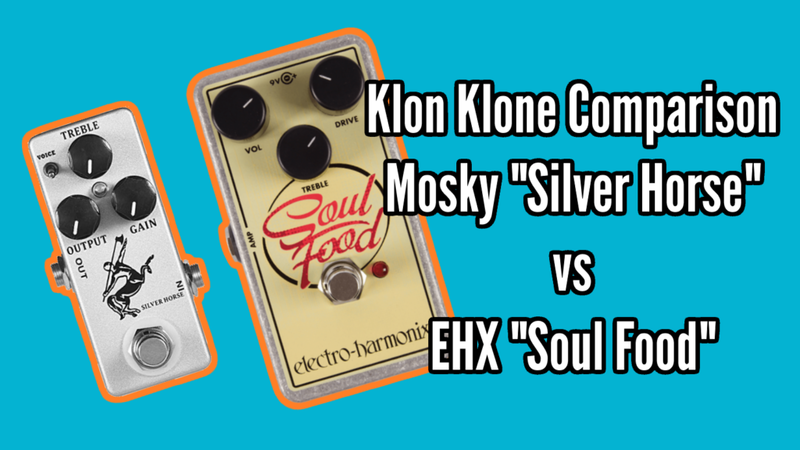 The Mosky Silver Horse and the EHX Soul Food. Originally published at Yet Another Review Site. A home for my guitar related shenanigans!